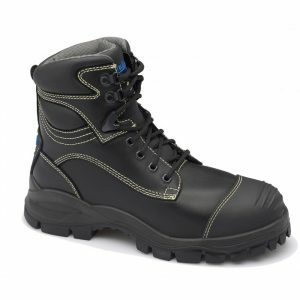 Black flame retardant leather smelter boot with metatarsal protection. 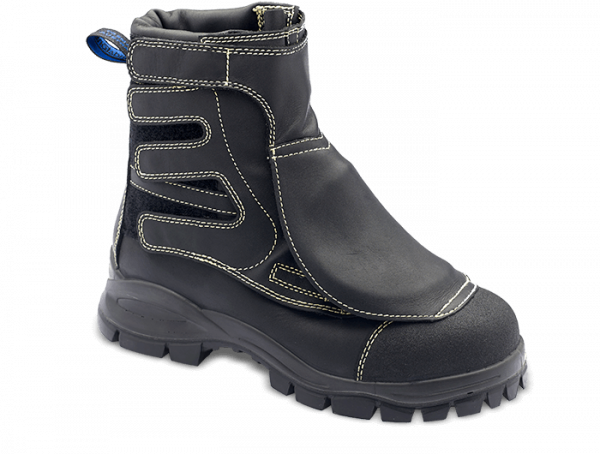 Kevlar® stitching for maximum strength and protection against metal splash and immersion. Padded collar. 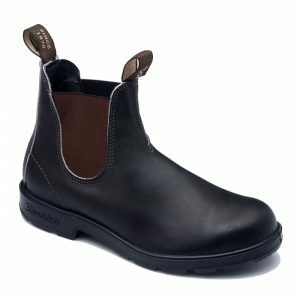 Galosh cut upper for minimal seam exposure. 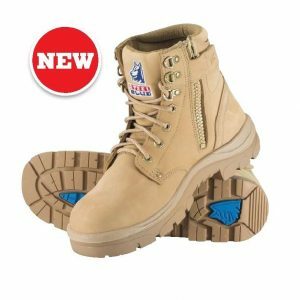 Low density shock absorbing polyurethane midsole. 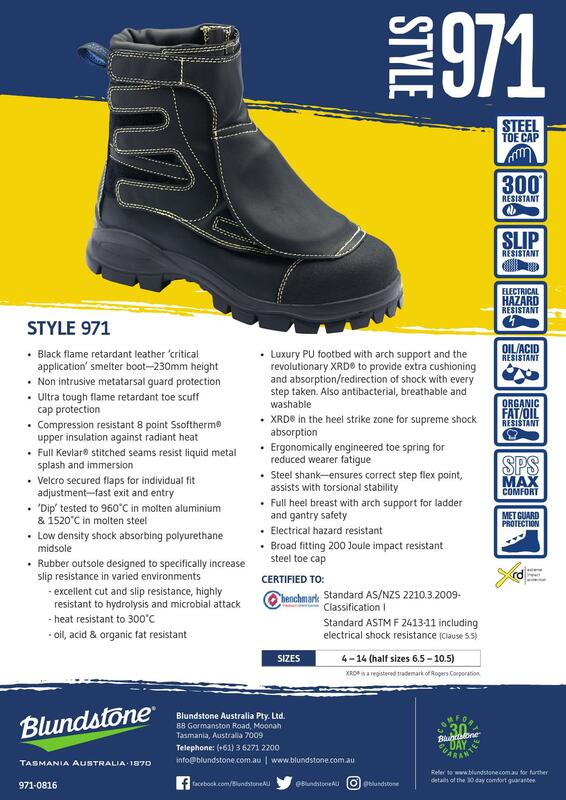 Rubber outsole designed to increase slip resistance in varied environments. 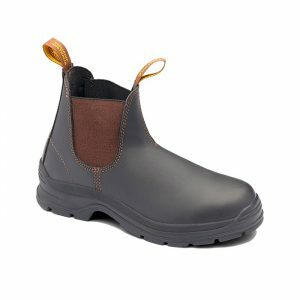 The outsole has excellent cut resistance and is highly resistant to hydrolysis and microbial attack. Steel shank for improved torsional stability. 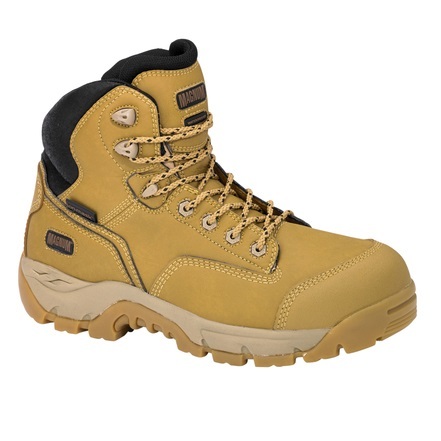 Removable luxury PU footbed with arch support and the revolutionary XRD® for supreme shock absorption.